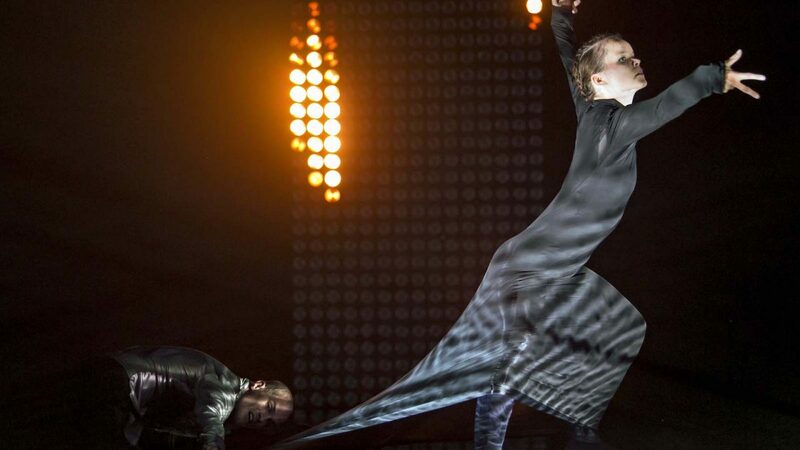 Annika Hyvärinen began her dance career as a scholarship student at Helsingin tanssiopisto in 1985–1997. She continued her studies in Stockholm, at Balettakademien (1997–1999) and Danshögskolan (1999–2000). 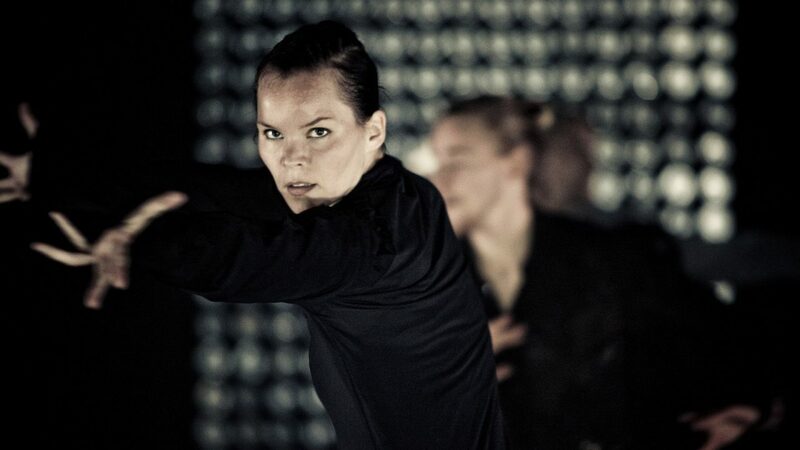 Hyvärinen has since danced freelance in Finland, Sweden and Israel. Those she has worked for include Cristina Caprioli, Örjan Andersson, Helena Franzén, Susanna Leinonen, Gunilla Heilborn, Malin Hellkvist-Sellén and Eldad Ben-Sasson. 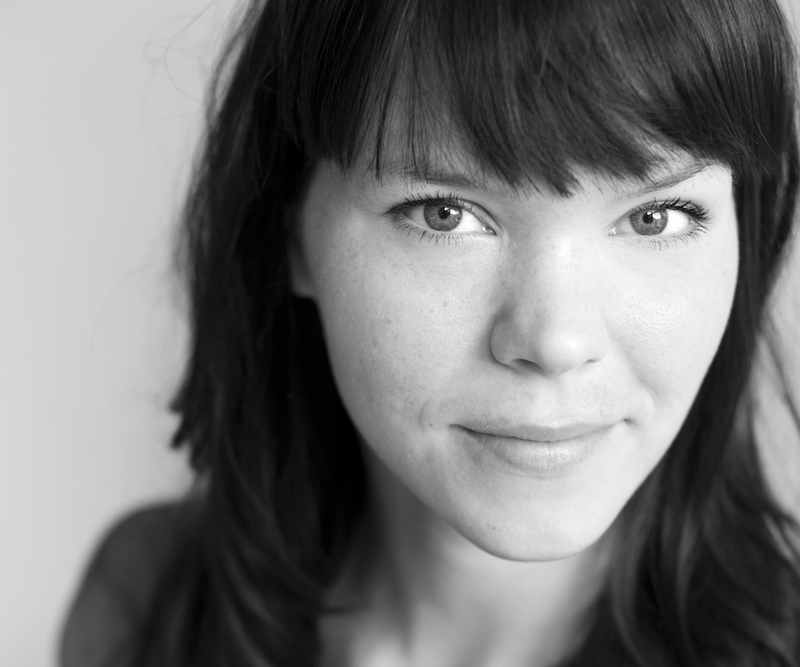 She has been dancing with Tero Saarinen Company since 2011 in productions including Borrowed Light and Kullervo.